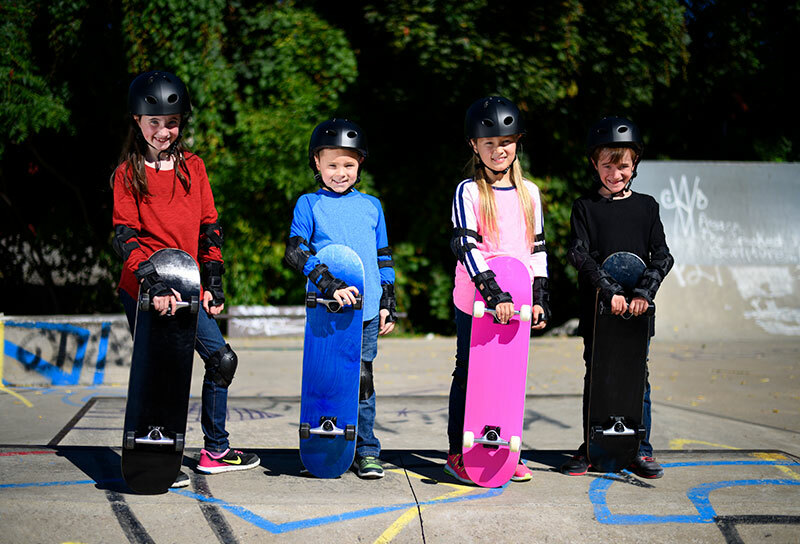 Our Standard SFK Board may be the perfect first board for your child! 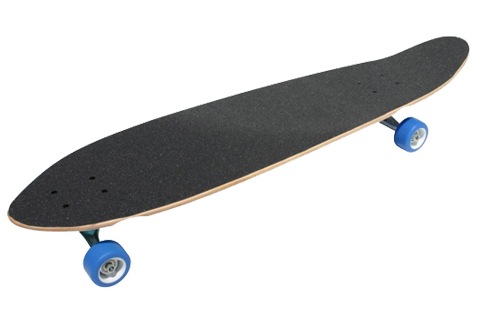 The standard board offers similar quality to the Premium Board at a fraction of the cost. 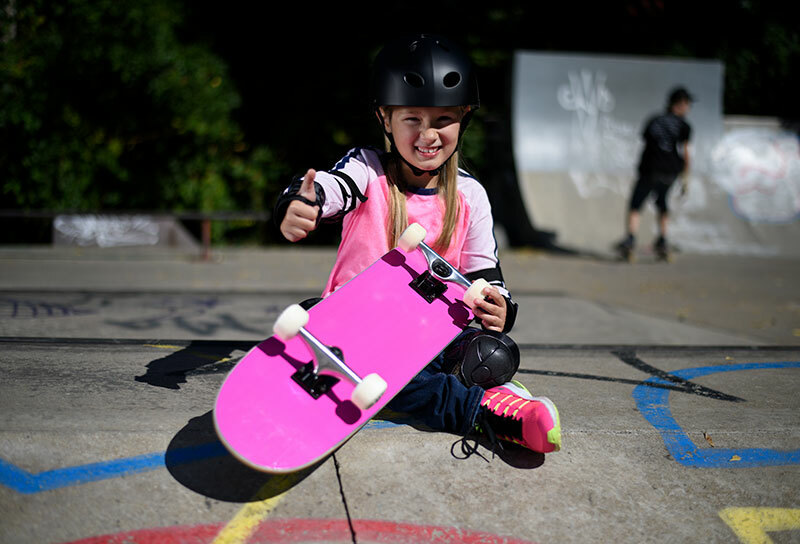 If your child is just starting to get into this awesome sport, you may be hesitant to invest more than needed. That’s what makes this board so great! 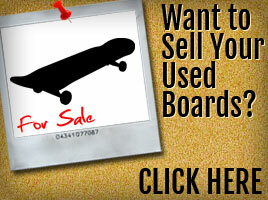 You can still buy a great first board without breaking the bank. 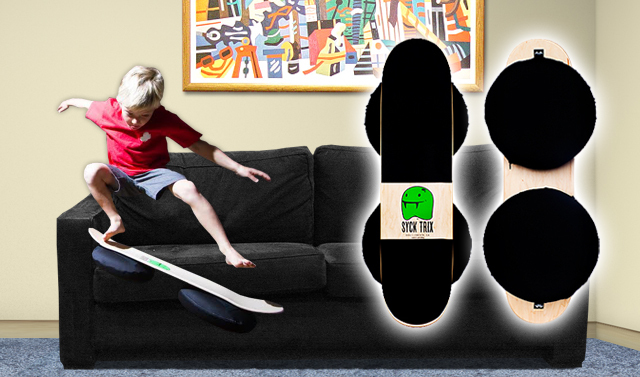 You are even able to choose their favorite board color that match their personality perfectly! 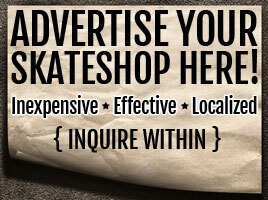 If the board isn’t all you hoped for, we offer a 100% money back guarantee. 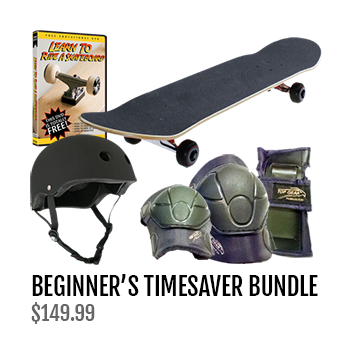 Comes with our How to Skate eBook – an awesome learning tool!